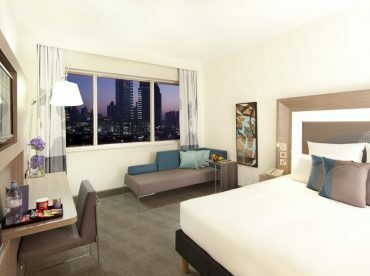 Sleep in utmost comfort at Novotel World Trade Centre, Dubai. 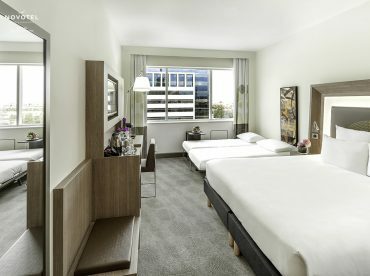 Our 412 modern rooms and suites are designed to feel like homes-away-from-home, only better. 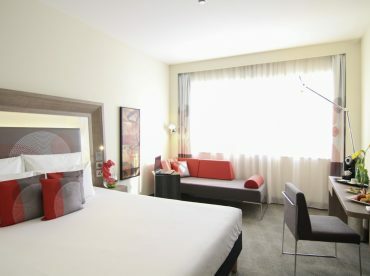 All guest rooms are ultra luxurious with all amenities in-room. 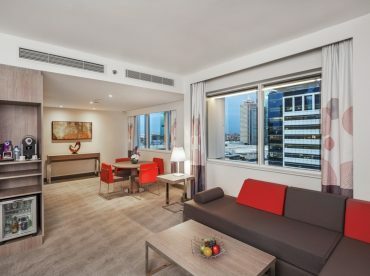 24/7 room service is available for all guests who doesn't want to leave the comfort of their room.